Aww . . . Patty Cake, Patty Cake . . . I found this the other day from Buzzfeed.com. Notice the mother’s tongue sticking out ever so slightly? 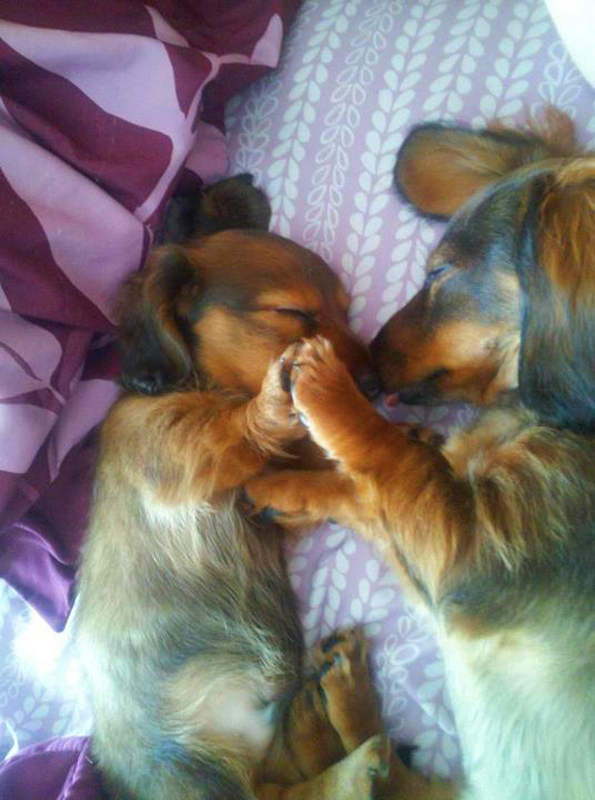 I do not know what these two are dreaming, but patty cake comes to mind . . .